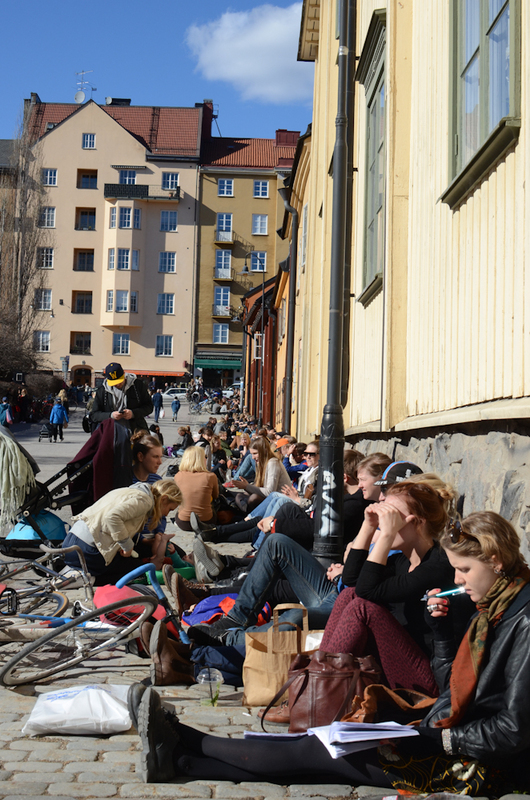 I apologize for my absence, but the very reason I was MIA last week is the same reason I’m so excited about this week’s post: I just got back from a spring break trip to Stockholm! Anticipate stories and photos of fried herring, metalworking at midnight, subterranean art galleries, and lots and lots of street style. Check back in a few days for the full story!